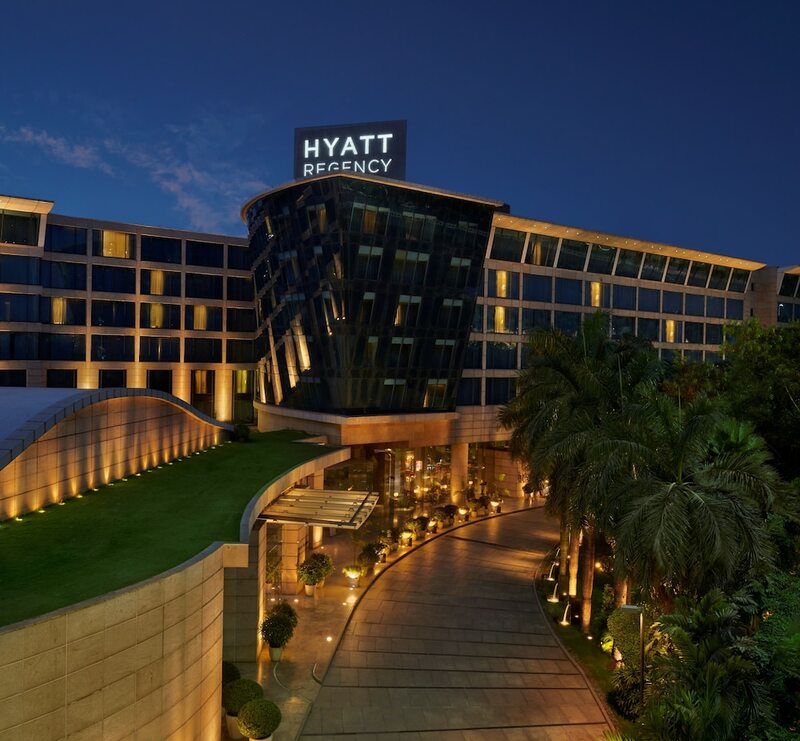 See below the 10 best hotels in Mumbai. 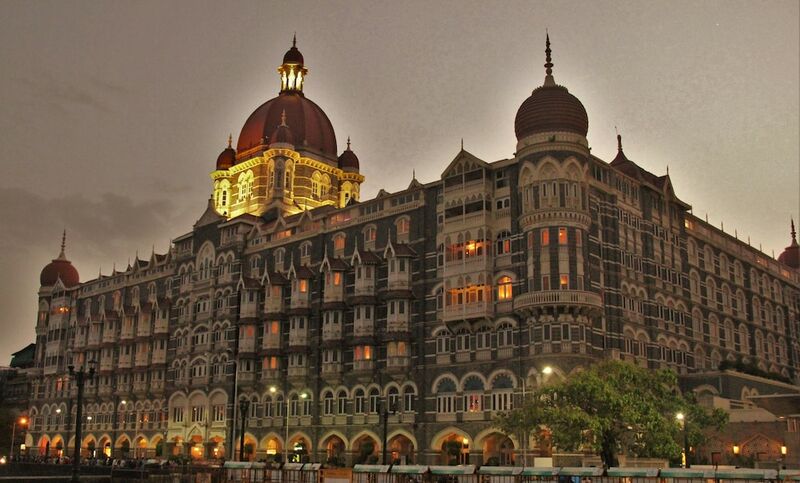 Located throughout the seven islands making up the largest and most populated city in India, these hotels are the most booked accommodation choices in Mumbai. Established in the 15th century, Mumbai is a fascinating cosmopolitan metropolis that has been occupied by the Portuguese and the English, both of whom left behind several famous landmarks and splendid architectural sites. 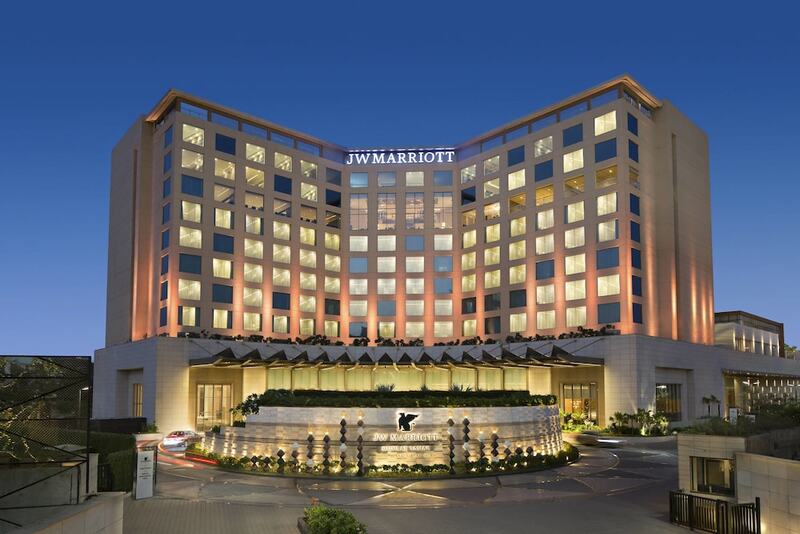 The most popular Mumbai hotels have all the assets required to comfortably discover all that this unique city has to offer. From colonial buildings to museums and galleries to beaches to animal and botanical parks, and more, the list of things to see in Mumbai seems endless, so why not discover this fantastic city while staying at one of the recommended establishments below?